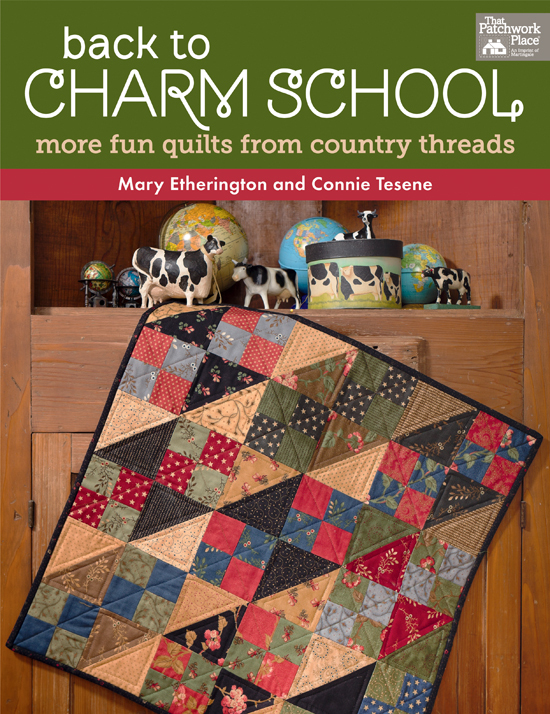 Gather up your little precuts--charm school is back in session! 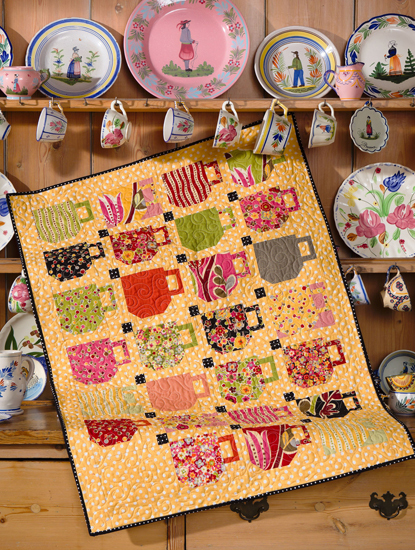 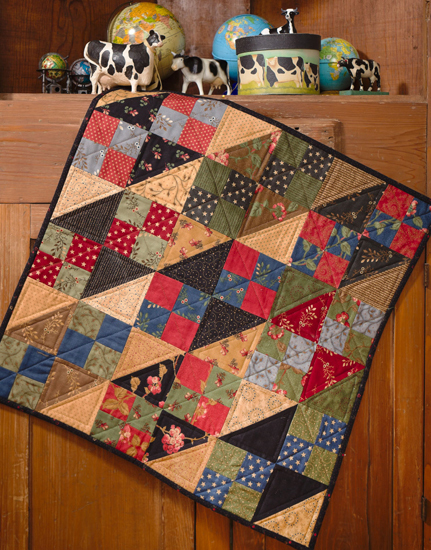 Discover fresh designs from the popular authors of Country Threads Goes to Charm School. 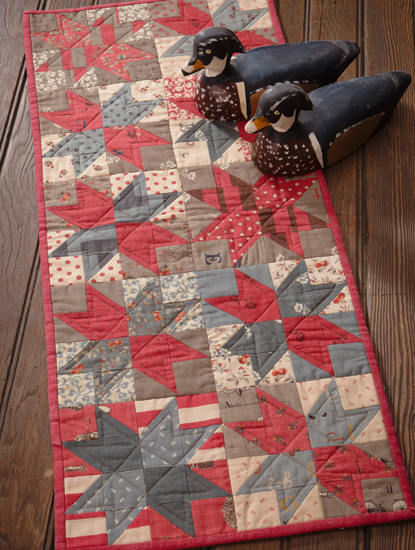 Sparkling with energy, these quilts make the most of today's 5" precut squares and also include instructions for using yardage. 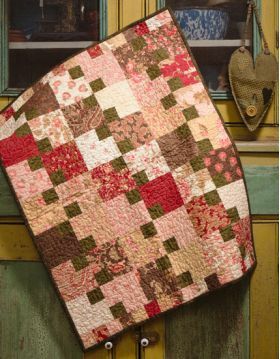 This is the best quilt book I have ever purchased. 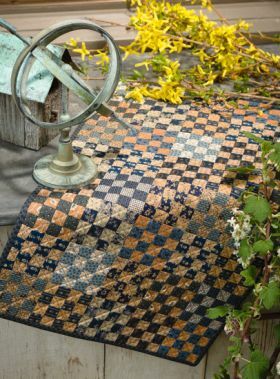 If you are a beginner this would be a great starter book. 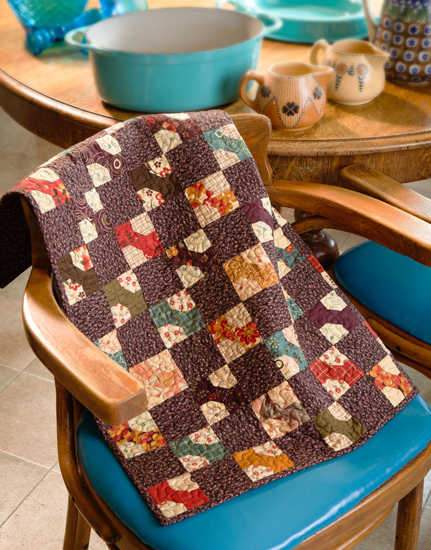 The patterns are easy to do and won't cost you much to make. 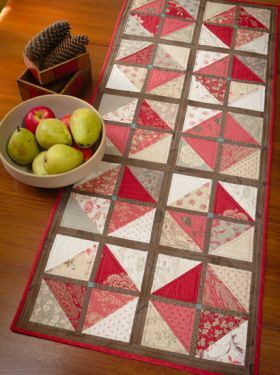 If you can't find charm squares or just don't want to buy them the "make do" section is wonderful. 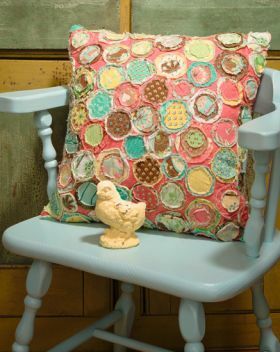 I have made several things from here already and plan to make more. 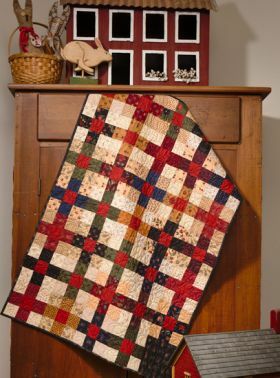 Sometimes I just don't feel like a big project and this gives me afternoon project to make. I also like that I can quilt them myself if they aren't to big. 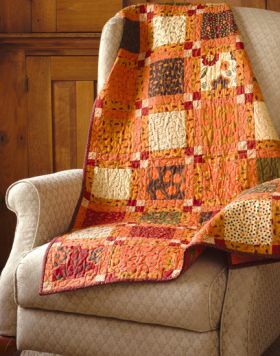 If you only buy one book this is it. 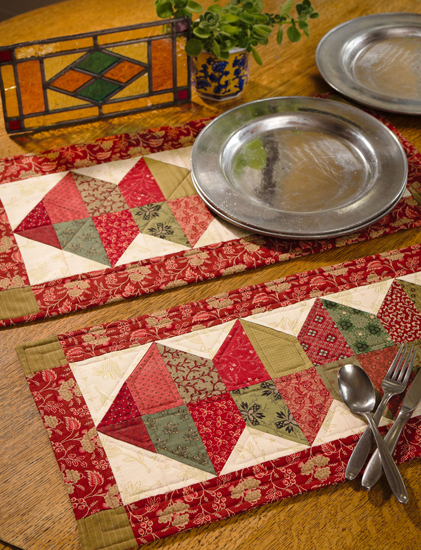 Gather up all those 5" precut squares. Charm school is back in session! Discover 20 fresh designs from the popular authors of Country Threads Goes to Charm School. 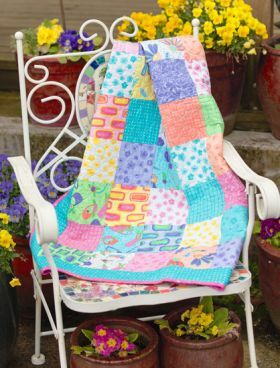 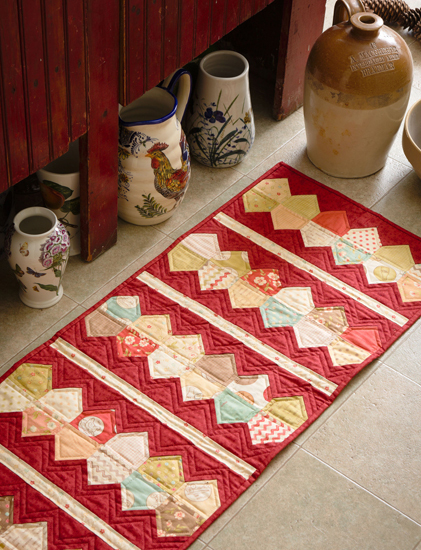 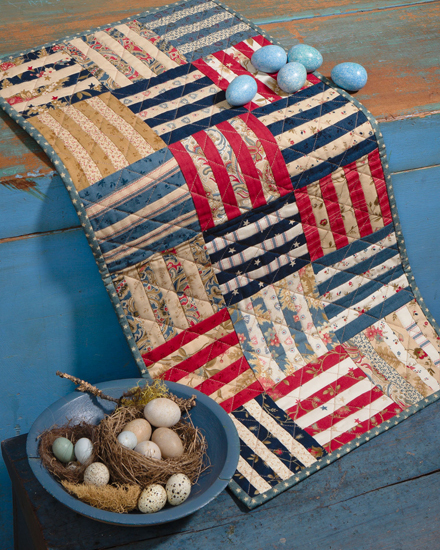 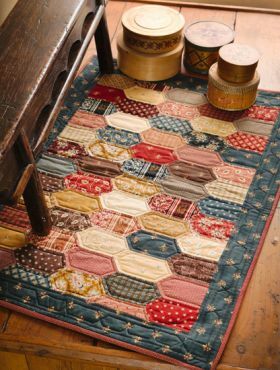 Spanning doll quilts to table runners, this diverse array of little, quick-to-finish projects shows you how to make the most of charm squares. 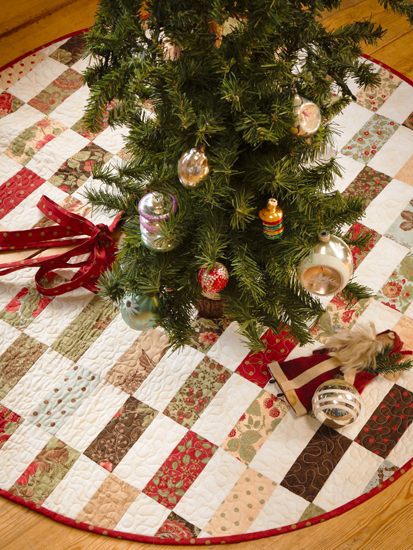 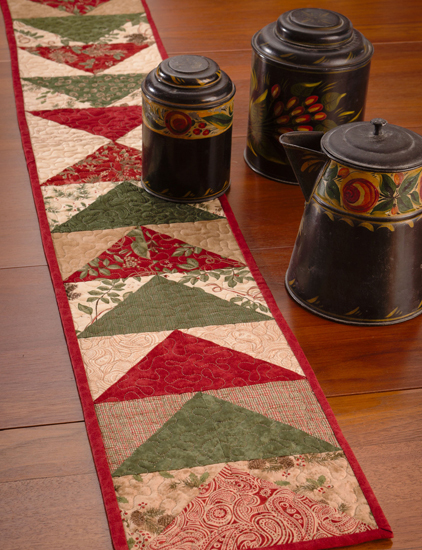 Among the fun mix of projects is a pillow with pizzazz and a festive tree skirt for the holidays. 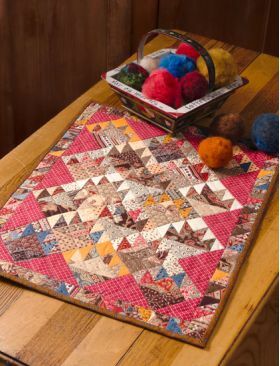 To help you get started, Connie and Mary share their handy techniques for working with charm squares as well as their time-tested quilting basics. If you don't have precut squares, don't worry; the projects also include non-precut yardage.